One of the top reasons to have #GoldenHomeInspection when buying a home is to determine if there are any structural issues with the home. 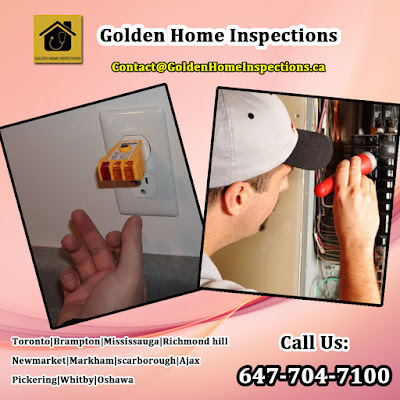 The structure of a home is one of the most important components to a home.Structural issues can costs thousands of dollars to correct if discovered and by performing a home inspection, you can avoid having such a large expense in the future. Purchasing a home? Can a house Inspector support? Property Inspections - Why Are They So Principal?